It's a popular ski resort and is at a distance of sixteen kilometers from Shimla. With thick woods around it offers a panoramic view of 2000 miles of the great Himalyan ranges. Old Bus Stand 2 K.M. 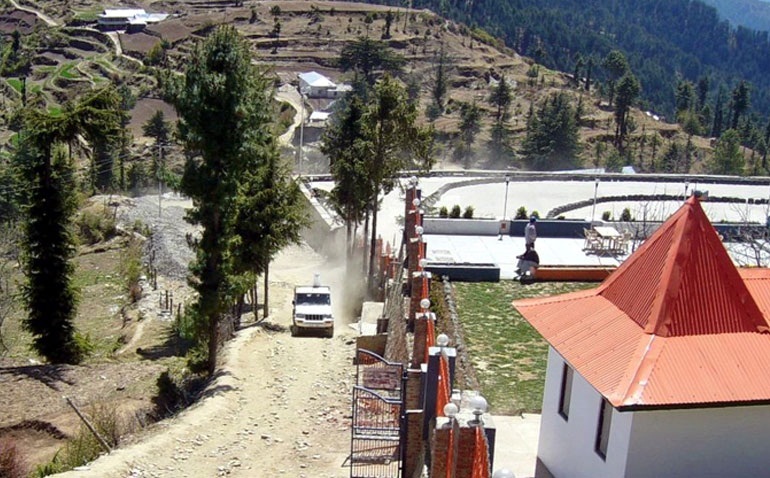 Hotel Dhroov Shimla offers a style and service unmatched in the region. Indulge yourself in the top notch experience of fine Rooms and Restaurant.